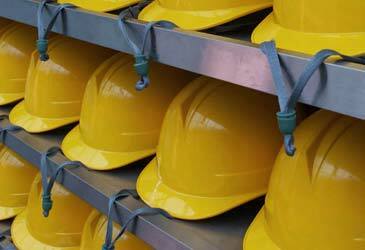 Safety is paramount while our productivity must remain at optimum levels to compete globally. Most slips, trips and falls are related to housekeeping and poor visual conditions that are rooted to poor quality lighting. It is proven good corporate culture with safety in mind recognizes that good lighting and color creates a workplace environment with the best safety records, lowest lost time hours with the highest productivity levels.